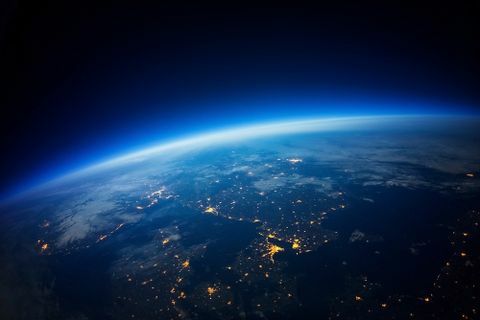 DULLES, Va., May 30 /PRNewswire/ -- Orbital Sciences Corporation (NYSE: ORB) successfully conducted the first of a series of suborbital rocket launches in support of the U.S. National Missile Defense effort on Sunday, May 28, 2000, the company announced today. Orbital launched the U.S. Air Force's Orbital/Suborbital Program Target Launch Vehicle (OSP TLV) at approximately 1:00 p.m. PDT (4:00 p.m. EDT) in a mission that originated from Vandenberg Air Force Base (VAFB), California. The OSP TLV is the suborbital variant of the rockets being developed and launched by Orbital for the Air Force using U.S. Government-supplied Minuteman II motors that have been decommissioned as a result of arms reduction treaties. The OSP TLV is a three-stage vehicle for which Orbital is responsible for integration, testing and launch support operations. 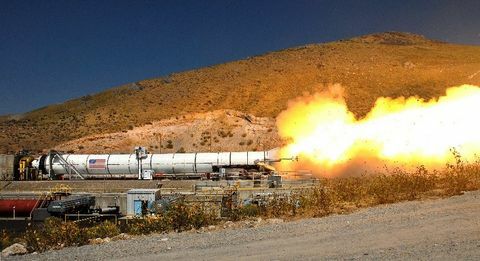 The Air Force's goal for the first flight of the OSP TLV rocket was to verify the vehicle as a qualified target for National Missile Defense testing activities. Orbital is under contract to conduct three other OSP TLV missions later this year and in 2001. 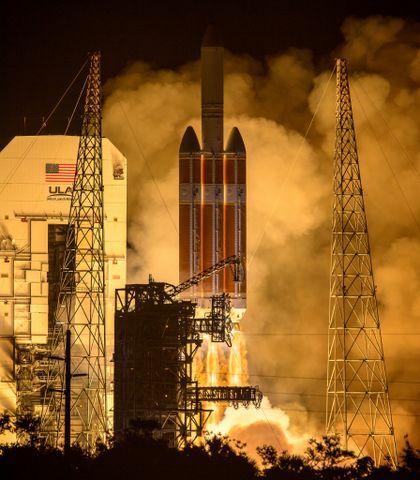 The first launch under the OSP contract occurred earlier this year when Orbital launched the OSP Space Launch Vehicle (SLV), also known as the Minotaur, on January 25, which resulted in a fully successful deployment of 11 small university-class satellites into their targeted orbits. The OSP SLV/Minotaur configuration differs from the TLV version by integrating the first two Minuteman II stages with two upper stages derived from Orbital's highly successful Pegasus commercial space launch vehicle. Alternatively, the OSP TLV maintains the original Minuteman II three-stage configuration and does not require the added upper stages to perform its suborbital trajectory.